PR and Media support of your event. organization of meetings with decision-makers of leading Saint-Petersburg industrial plants, companies and business associations, representatives of branch Committees of Saint-Petersburg Government and Governmental Agencies which are responsible for economic development, investors relations etc. For businesspeople who are not ready to start business in Russia but would like to learn more about business and investment opportunities we offer 3-5 days (or more) study tour to Saint-Petersburg. Target audience: Senior and Medium management of foreign companies which are interested in expanding their business to Russia, to member countries of the Eurasian Economic Union (the Republic of Armenia, the Republic of Belarus, the Republic of Kazakhstan, the Kyrgyz Republic and the Russian Federation). Aim of the program to give you a total experience in organizing and managing business in Russia. You are going to attend class sessions presented by leading experts and have a series of site visits to the major Russian companies in Saint-Petersburg and other regions. The program will be enriched by multiple networking opportunities. You will have a perfect chance to master your personal intercultural and international competencies. 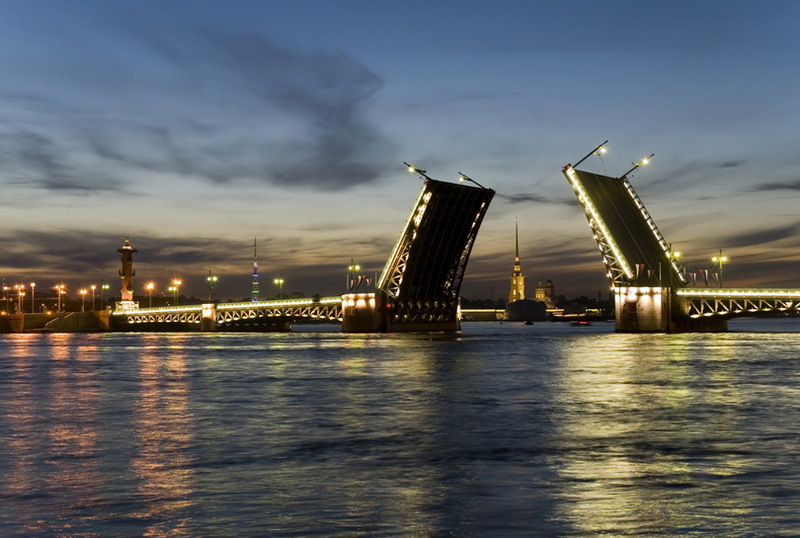 management of supply and sales in Saint-Petersburg etc. We offer individual approach and tailor-made tour program for your industry. Foreign companies, interested in Russian partners.